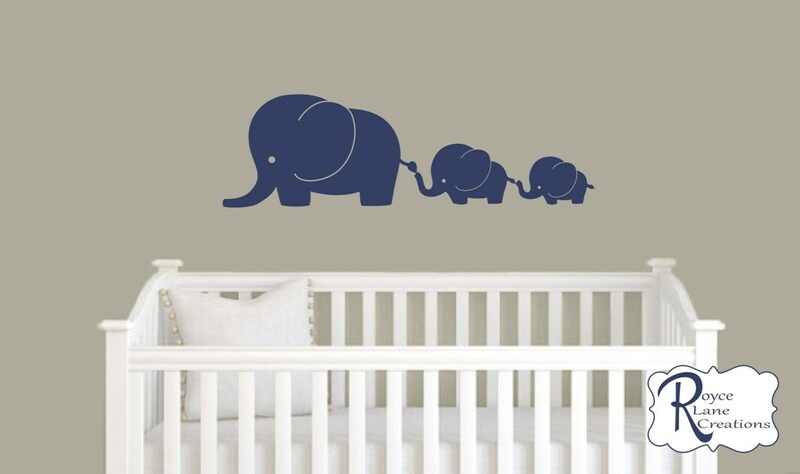 This elephant family decal can be made in any color for either a boy or girl's room. The elephants can be made to face either right or left. They are shown facing left in the decal. We make a 5 elephant decal, 4 elephant decal, 2 color elephant decals, and elephant decals with twin baby elephants. We can make any number of elephant decals. Contact me if you don't see exactly what you are looking for. We also make this decal in 2 colors. You can see it in our Nursery Decals section. Please do not order from this listing if you want the decal in 2 colors. If no preference is stated the decal will be left facing as shown in the 1st photo. 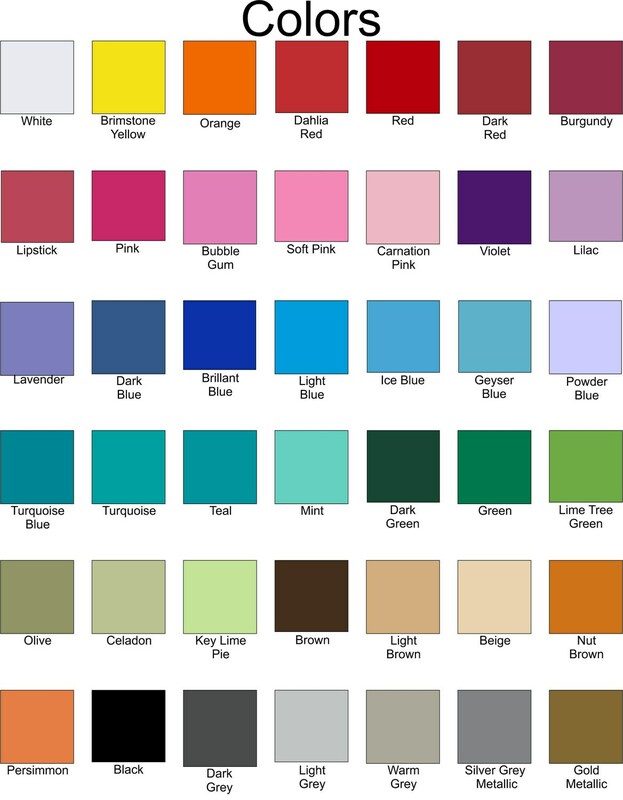 If you are not sure if a decal will stick to your wall, purchase a test piece before placing an order. Absolutely adorable. My son who's not even a month old loves staring at it.The guests think we painted these cute elephants. We love it!